Kanaiyalal Maneklal Munshi was a litterateur, novelist, historian, researcher, freedom fighter and politician of free India. 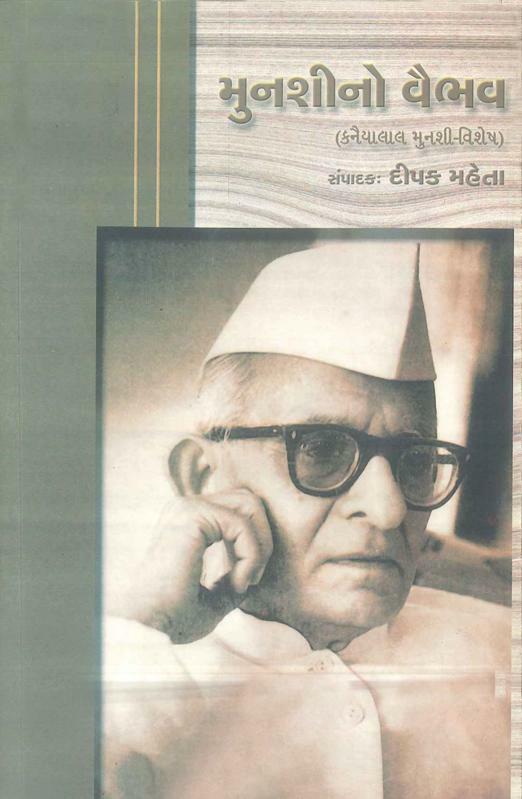 He is best known for his novels and story telling about 12th to 15th century of Gujarat. He founded Bharatiya Vidhya Bhavan, an educational trust which is now a renowned institution of academics.